“Worn out. Play on. 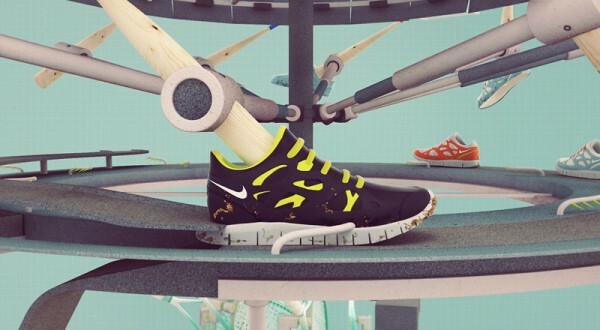 Turn your old sneakers into places to play.” This is what Nike is telling us today through their Re-Use a Shoe campaign, part of their Nike GO program. Nike is looking for worn out-athletic shoes to recycle and grind to convert them into a new material called “Nike Grind.” This new material is used to make high-quality sports surfaces such as courts, turf fields, tracks, etc. The importance of brands is now at its peek, since the 3rd digital revolution has started brands have had to differentiate themselves through values. These values are attributes which describe the service or product, and the philosophy behind it. Sustainability is an important value for every brand, so we see how big name brands such as Nike are becoming more conscious of production and of the waste produced by it. 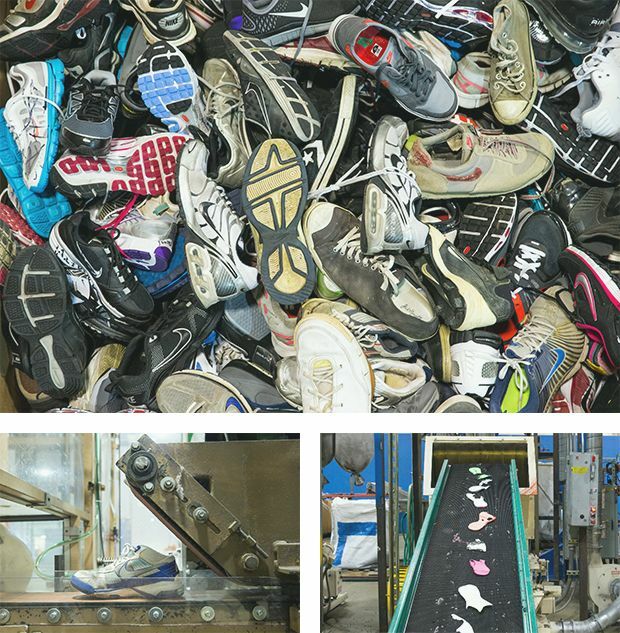 Since 1990, Nike has transformed 28 million pairs of shoes and 36,000 tons of scrap material into Nike Grind for use in more than 450,000 locations around the world. This entry was posted on June 14, 2013 by mcquant in Cases and tagged athletic shoes, Nike, quality sports, Re-use, scrap material, sports, sports surfaces, Sustainability.